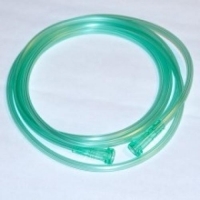 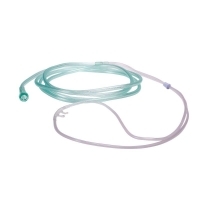 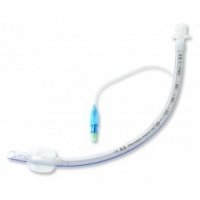 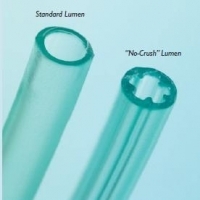 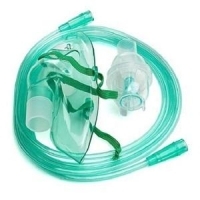 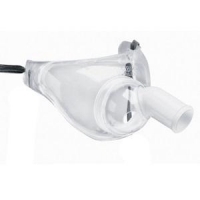 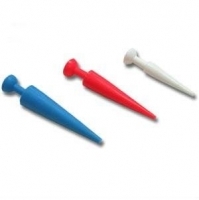 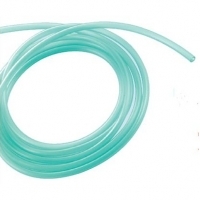 Endotracheal tubes used in critical care for securing of airway and provision of mechanical ventilation. 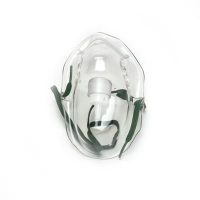 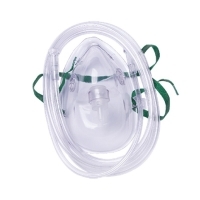 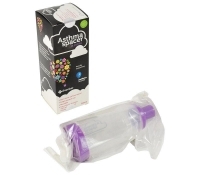 Manufactured from flexible non-toxic material. 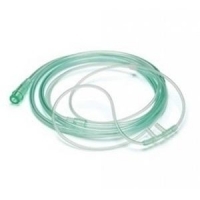 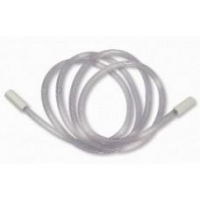 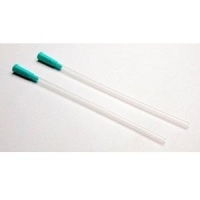 3m Oxygen kink resistant tube. 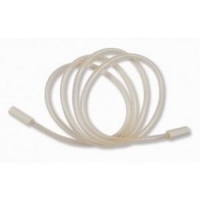 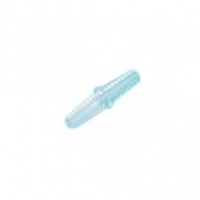 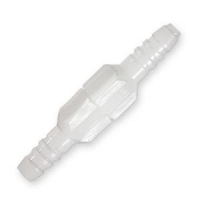 Oxygen tubing swivel assembly used in oxygen therapy.